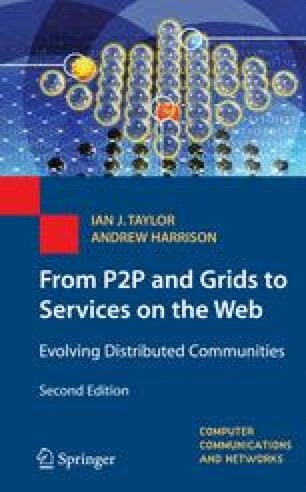 The term Web 2.0 is applied to diverse contexts and technologies and is surrounded with varying degrees of hype. It seems to sum up a “movement,” but eludes precise definition. Is it the dawning of the age of Aquarius, or a branding exercise designed to rescue the Web after the dot-com bubble burst? Is it a set of technologies, or a business model? Can it be summed up by Web pages with curvy boxes and 3D icons, or are there real insights underlying it?